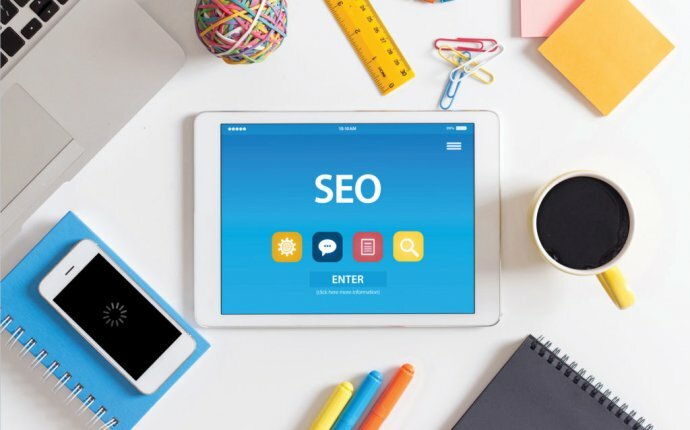 The SEO (search engine optimisation) ranking of your website, in the modern context, holds paramount importance because it ensures higher traffic and increased browsing. However, the SEO algorithms for search engines like Google are changing almost every day. This means if you have not specialized in applying the proper SEO techniques, you will stand no chance. You need to stay updated about the SEO technicalities, which are suitable for your website, to ensure that you target the right consumer group while staying on top of the competition. Here’s some tips and an infographic that tells you the most effective ways to get your SEO on the right track.